Tropical Fish Keeping - Aquarium fish care and resources > TFK Marketplace > TFK U.S. Classifieds > Fish Egg Incubator Hatcher just Launched - FryFactory. 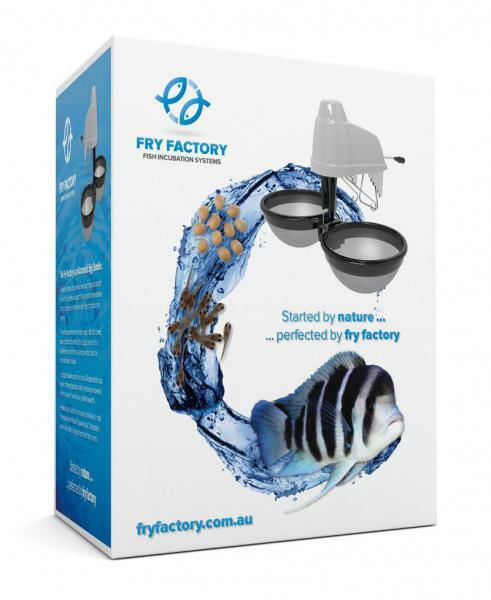 Fish Egg Incubator Hatcher just Launched - FryFactory. Hi, a mate of mine who's been running an aquarium and breeding fish forever has just launched an incubator and hatching system. Info on the product can be found on the website but if you have any specific questions I'd be happy to pass them on. Any feedback or suggests would be helpful. Would this work for smaller eggs like shrimp or bettas? I just asked him about this and he said the eggs for those would be too fine for the netting.